Some people avoid practicing a handstand as they are afraid of falling down, whereas others take hand balancing to other extremes. Eskil Ronningsbakken is one of the latter risking his life while performing a handstand 2,000ft above a fjord in Norway, followed by a one arm handstand. Eskil makes use of visualization to prepare for this and similar acts, which I believe plays a very important role in his success. If you don’t practice visualization, you’re missing out on very powerful addition to your training.Unlock greater strength and skill with Advanced Hypnotic Visualization Athlete Training. Andrey Moraru is hand balancer from Moldova who joined a circus at the age of 11 and specialized in hand balancing.Even with that much experience under his belt, the balance and control of his moves is still astonishing. While I can’t promise you that you’ll be able to master one arm handstand quickly, I CAN show you the fastest way to master the regular handstand. Click here to find out more. I stumbled upon this inspiring compilation of one arm workout videos from Russia. Unfortunately, video embedding was disabled by request. But you can still click here and watch it on YouTube. 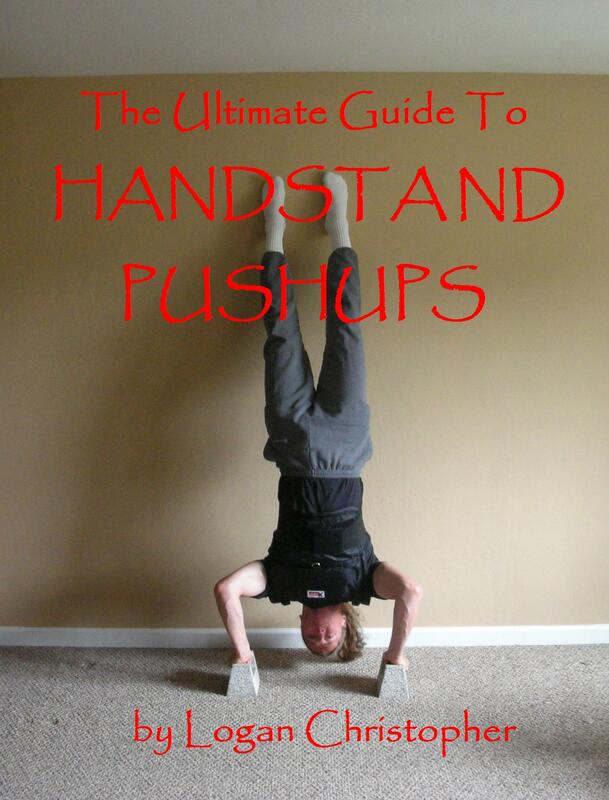 Click here to learn how to do the one hand handstand. The 10 minutes handstand thing – DONE! A few months ago I took upon myself to finally tackle this 10 min endurance challenge…. OK back to my personal challenge. *I also added long holds against the wall inspired by John Sapinosso and the Ido portal team, and reached a 20 min wall assisted hold which was a great addition to my preparation. So this is where I was last week before a random chat with Sascha Bachman, who basically told me to forget a little about the progressions…, “Just go for it” and approach it more as a psychological /mental challenge rather than a physical one. You can find Yuval Ayalon on Facebook and Youtube.